Australian summers are some of the hottest in the world, keeping your refreshments cold is essential and we understand the urgency required in providing a speedy repair. Always Prompt Appliance Repairs are here to save the day; we stock one of the largest collection of fridge spares and can deliver Australia wide. 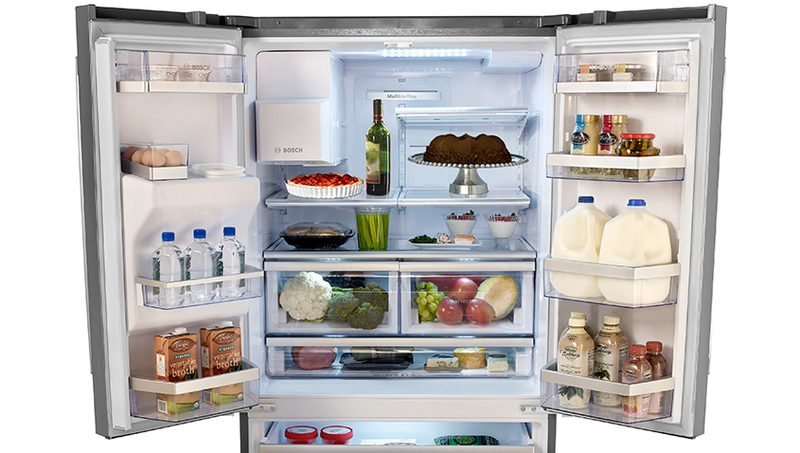 All of our fridge and freezer parts are available at the most competitive prices. We stock parts for all of the major fridge and freezer brands including Westinghouse, Samsung, Kelvinator and Electrolux. These include fans, thermostats, and more. Many fridge and freezer spares are unique to each model, so it’s important to get the right parts for your make and model. Don’t leave it up to guesswork – leave it to us to locate the right spare parts required for your specific needs. We are proud to announce that we remain a GE and Liebherr service agent for authorised repairs and can locate and supply a number of unique parts for Maytag, Amana and Jennair. Supplying quality parts is critical to every household appliance. Quality parts not only add to the life of the product but also ensure safety and maintain the original manufacturer’s warranty. We stock Fridge/Freezer Parts for most common Makes and Models. For the best priced quality, field tested Fridge/Freezer Parts you can’t go past us. 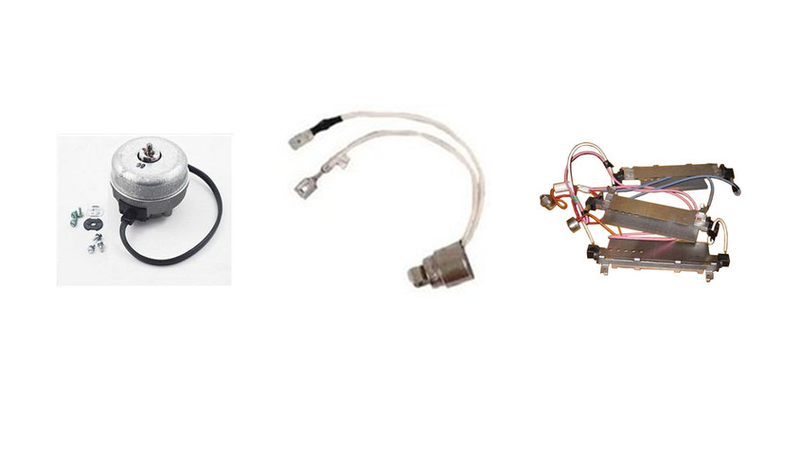 Quickly search for your part in the Spare Parts Page. Some advertised prices are only valid for online purchases through our shopping cart. Due to the very large volume of enquiries we receive, we prefer not to be contacted by telephone. Email is preferred so we can clearly document and keep track of every enquiry, without the frustration of being put on hold.